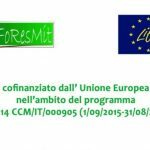 On April 3rd 2019 the workshop (available here the invitation) related to the LIFE FoResMit project was held at the “K. Sideris” amphitheater in Orestiada, Greece. 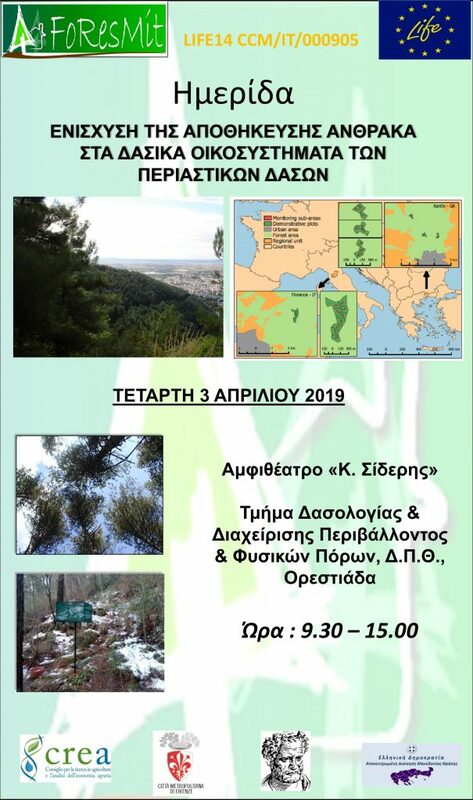 The event (at the following link the program) focused on the presentation of the techniques developed during the project and the experiences gathered both in Italy and in Greece. The presence sheet is available at the following link.